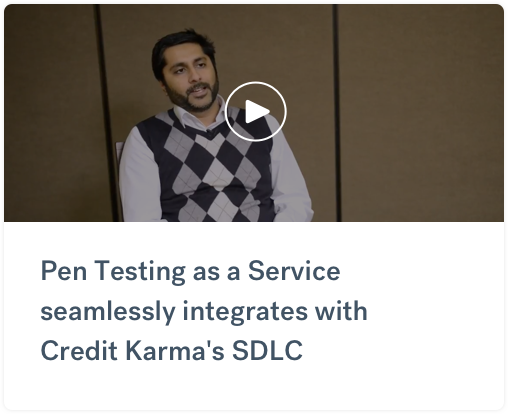 Using Cobalt's Pen Testing as a Service platform has helped Veeva gain access to quality pen testing talent with enhanced communication channels. Veeva Systems is a cloud-computing company focused on pharmaceutical and life sciences industry applications. Security is important to them because they store a lot of customer and employee data that is critical to protect. 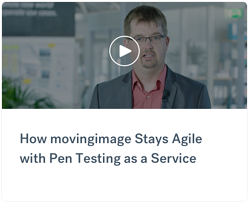 They were looking for a solution that would accommodate their unique and specialized mobile and AWS testing needs, and that's when they came across Cobalt's Pen Testing as a Service platform.